Egress windows are in high demand, due to their added safety benefits. 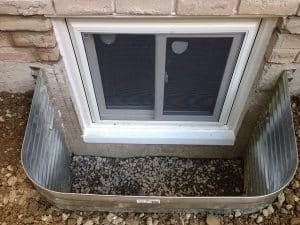 Egress windows have to be installed properly according to new regulations that meet the provincial fire safety code standard. The purpose of such windows is to provide sufficient room to help a person escape in case of a fire emergency. Please consult the Ontario Ministry of Municipal Affairs and Housing for more technical information. 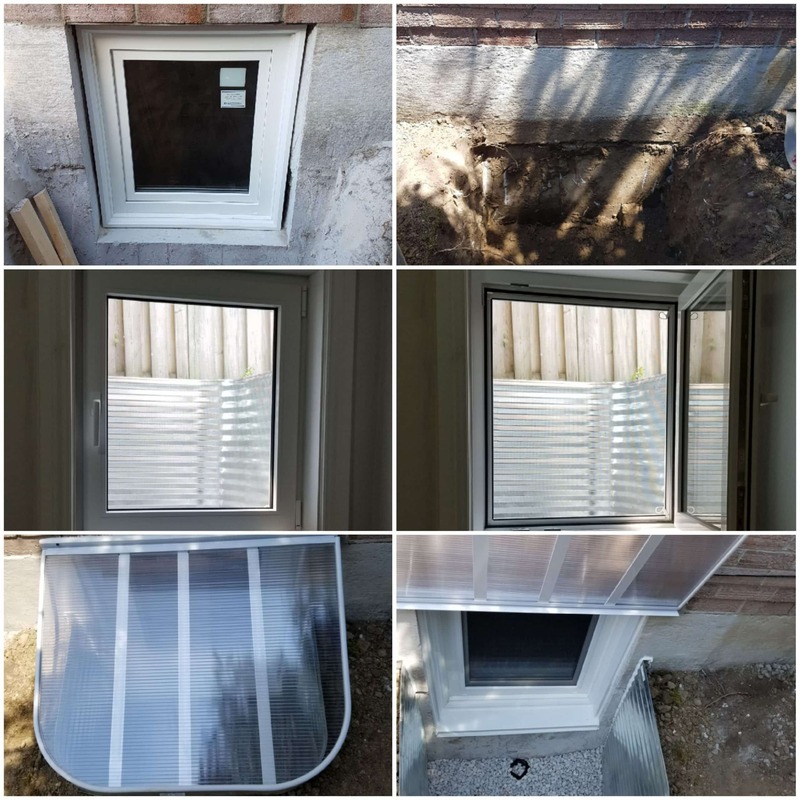 Egress windows provide enough opening height, area and width and they have to be easily operable without any delays to make them efficient in emergencies. To provide the best possible solution, Everest windows can easily help you install a french tilt & turn window to serve as a compatible & certified egress window. Having egress windows is an added vital lifesaving equipment whether it is required or not. It serves as an emergency exit in case of dangers and other life-threatening situations. 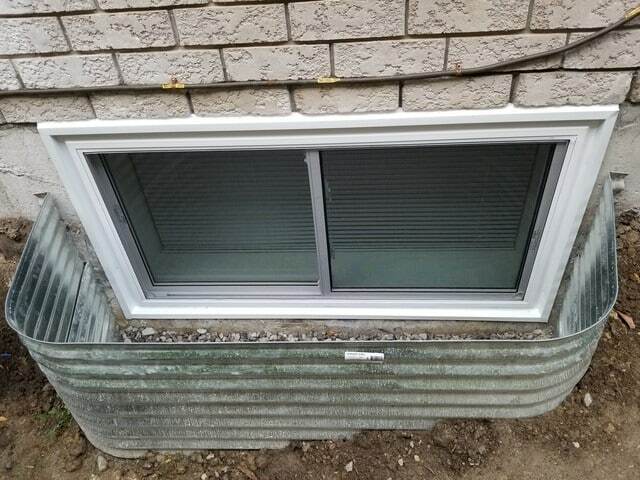 Certain types of windows can be used as an egress where people can crawl through when needed. Egress types of windows have been a concept that people follow over the years. However, regulations and the design standards associated with them have changed from time to time. 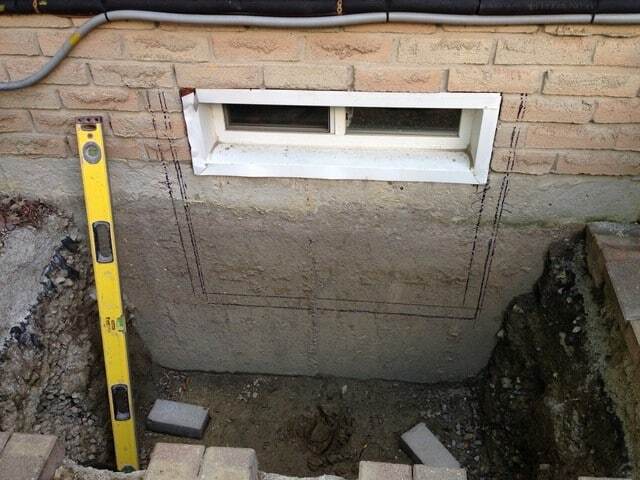 That is why it is essential to be kept updated about everything regarding egress windows. 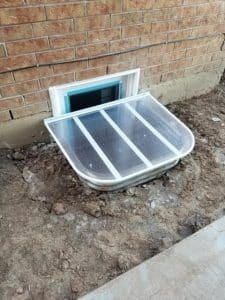 For everyone around Toronto or those who are in the Ontario area from Newmarket, Hamilton, Vaughan, Mississauga, Whitby, Brampton, Stoney Creek, Etobicoke, and Caledon, here are the essential things you have to know about egress. 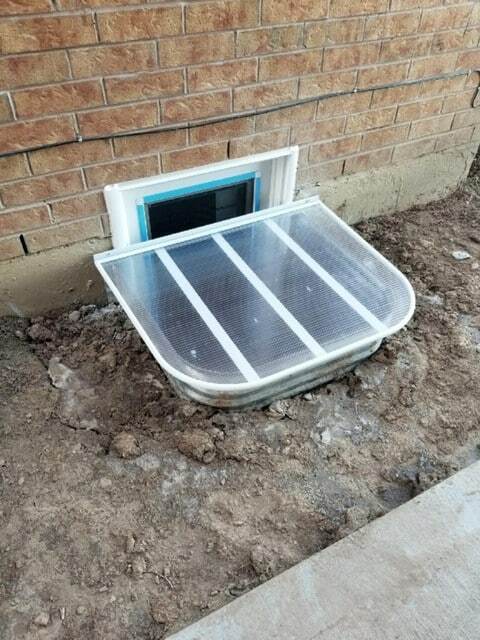 Why Get Egress Type of Windows in Ontario? 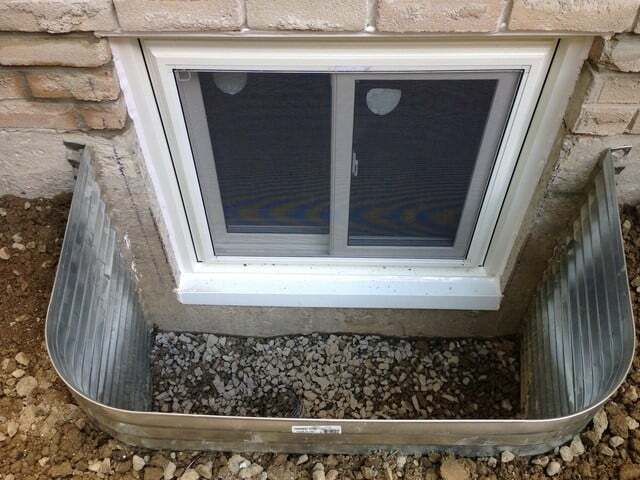 Egress windows are defined as a path out usually installed in sleeping rooms. There are merely a lot of reasons having egress in your home in Newmarket or anywhere in Ontario is a great idea. First and foremost, egress adds a high level of security for a room. A lot of people get injured and even die during fires because of the lack of a quick escape route. 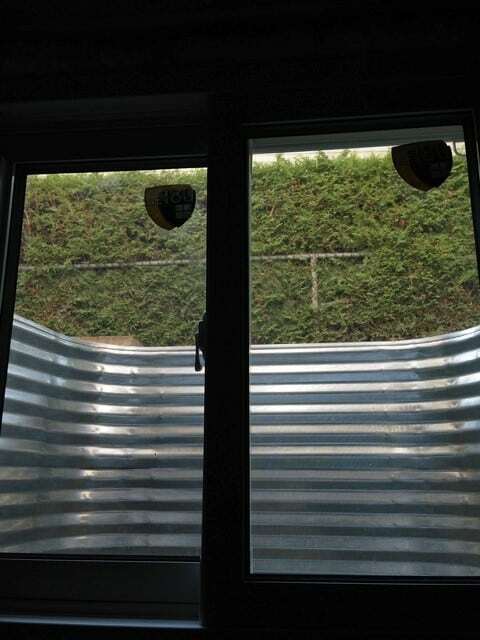 With the egress type of window, the chance of having a safe escape is increased. 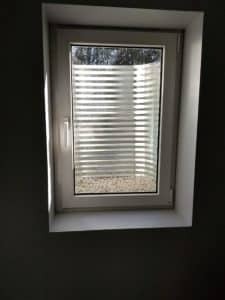 Egress type of windows, especially in basements, can provide an added natural lighting to the room since it is required to have a clear opening and comes with size requirements. 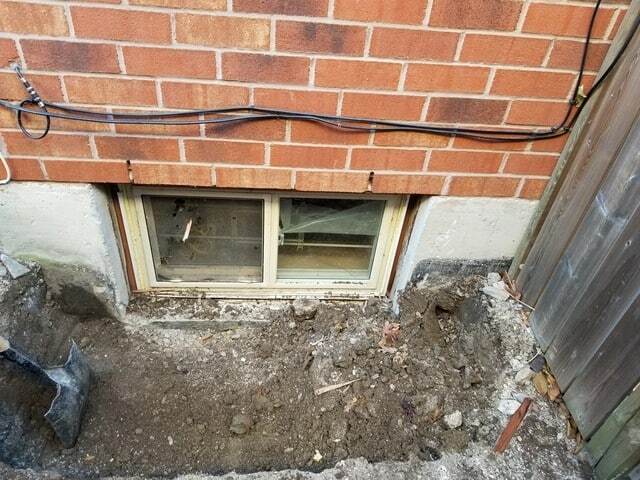 Where Are Egress Windows Required in your Ontario Building? Sliding windows have two different panes and open side to side, working similar to a sliding door. Making it an egress window is a little easier since the opening area of a single pane is a clear opening. 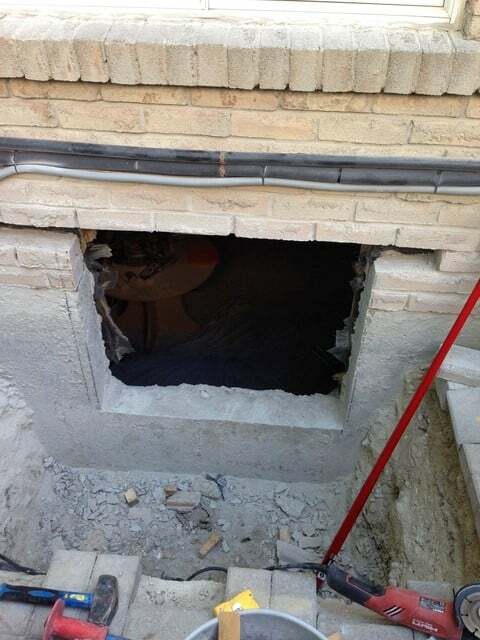 To get the minimum code requirement for egress, it should have at least 20 inches in width and 41 inches in height. It is a common type of window used nowadays which has two overlapping sashes with its bottom half opening upward. But if you will use double-hung windows for egress, it should have at least 24 inches of clear opening pane from top to bottom and be at least 34 inches in width to reach the code’s minimum opening area. Casement windows’ functions are similar to doors with hinges. It can vary in width and height, but its dimension represents its clear opening area. 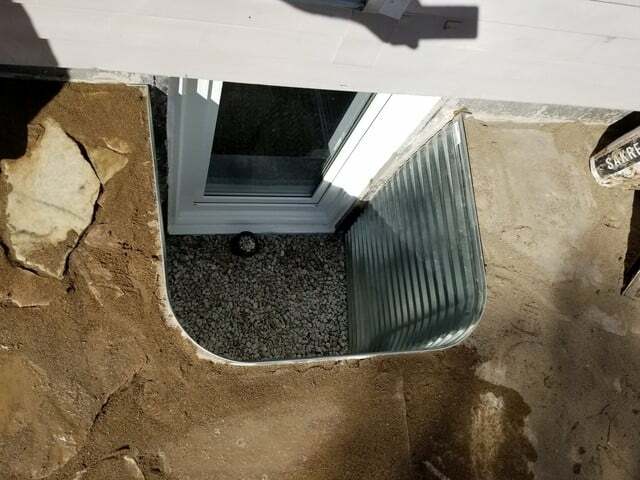 These types of egress windows, when left ajar, can have a clear opening that is wide enough for someone to creep through in times of emergency. If you have questions about turning your windows into an egress, don’t hesitate to contact and consult your Everest Windows professionals. 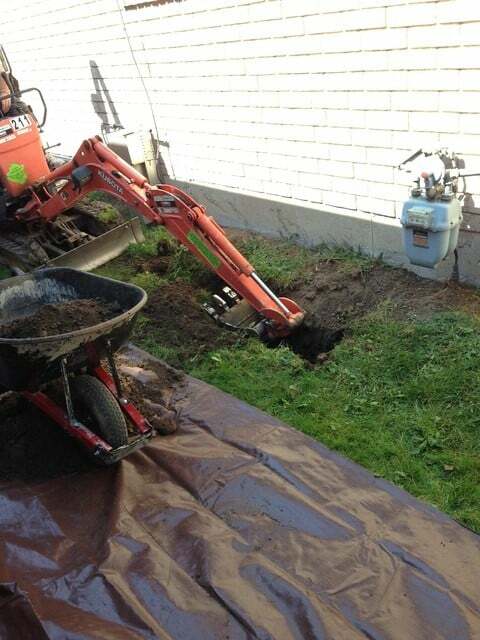 Contact us today for a free estimation. 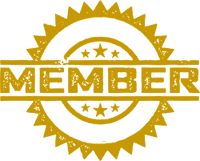 Our products are of the highest quality on the market, mixed with a friendly & personal sales and installation staff to make your whole experience pleasant and easy. We provide end-to-end window manufacturing and installation services, as well as complete post-sales support to ensure your satisfaction. Call us toll free at 1-866-888-6009 or email us at info@everestwindows.ca. Fill out the form below and we will get back to you as soon as possible, we usually reply the same day. 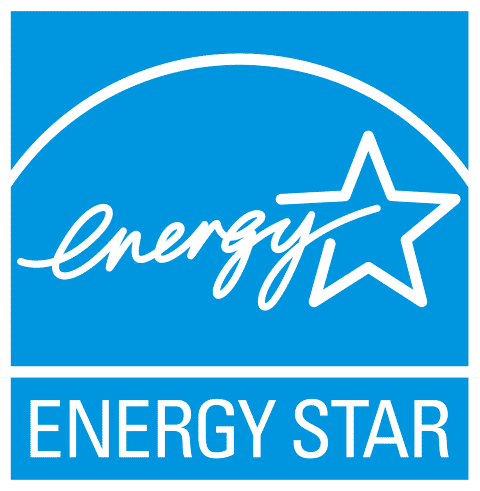 100% of our windows and doors are energy-star certified. Proven to lower your electricity bill while increasing energy efficiency and promoting green living and energy preservation.